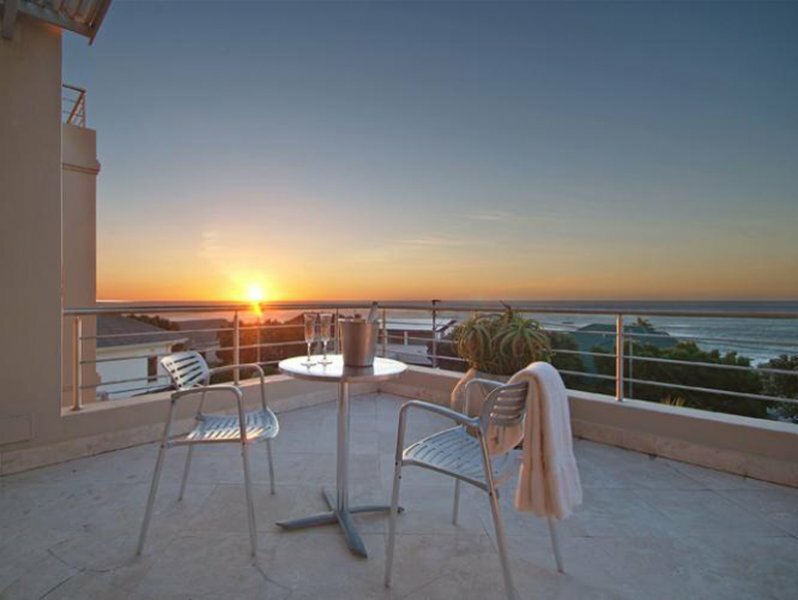 Mouille Point on the Park is a newly renovated 2 bedroom, 1 bathroom apartment in a secure complex along the famous Beach Road of Mouille Point. 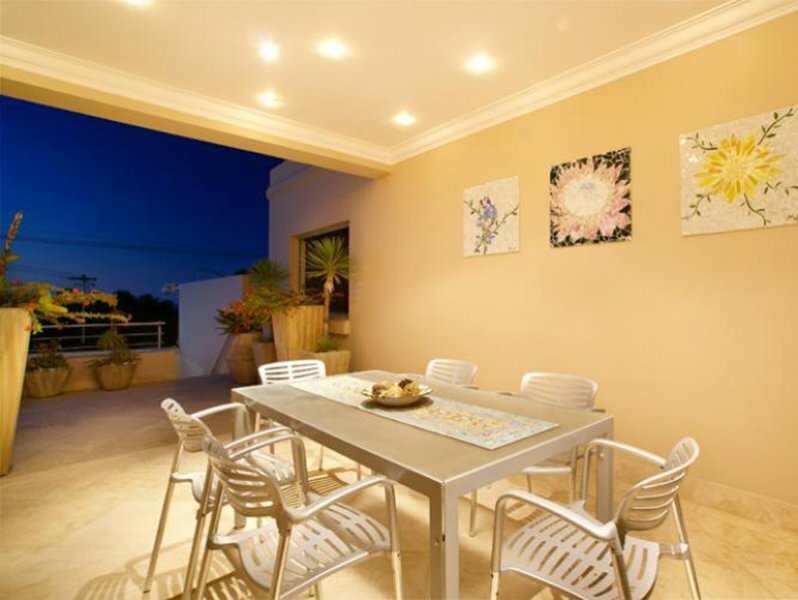 Contemporary, high-quality finishes make this immaculate property the perfect holiday retreat. 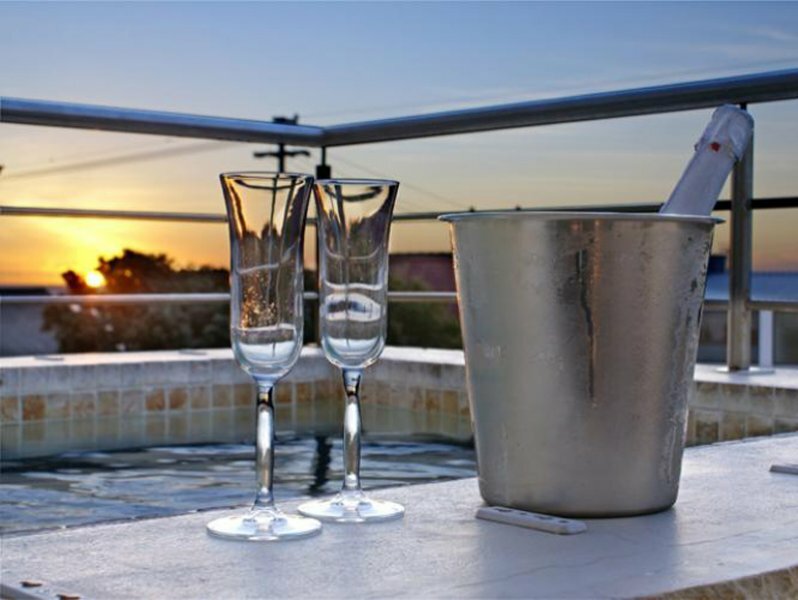 It is ideally situated within walking distance to the famous Victoria and Alfred Waterfront and Shopping Mall as well as minutes away from Cape Town’s cosmopolitan city centre. 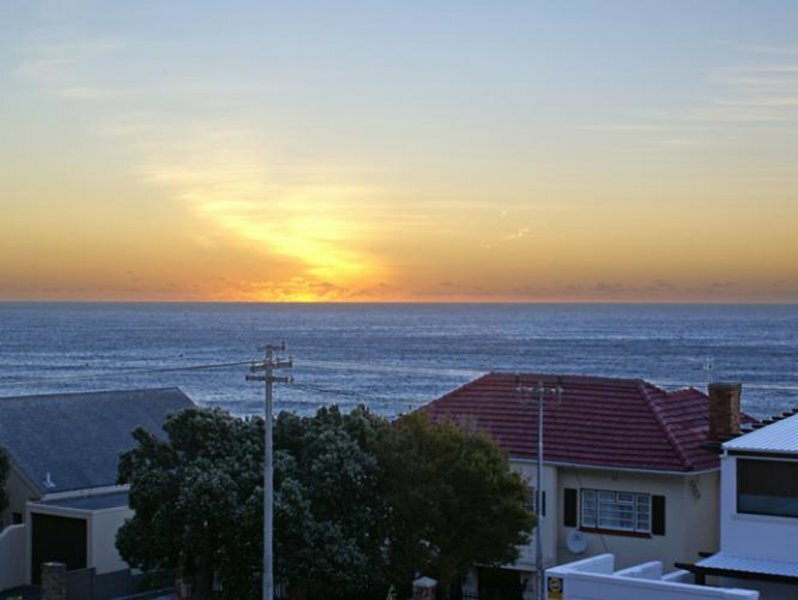 The Atlantic sea is directly in front of the apartment and the Green Point golf course and famous Soccer stadium to the rear. The innovative style at Mouille Point on the Park combines neutral, organic shades and elements with high quality modern accessories. Off-white porcelain tiles and chic, custom-made furniture unite the practical with the opulent. Sleek bulkheads and down-lighters provide texture and depth throughout. 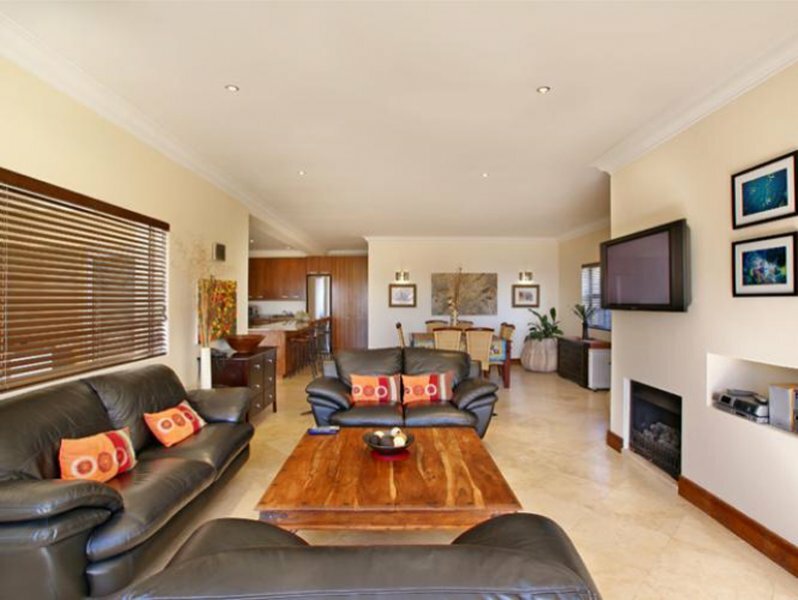 The entrance opens on to a comfortably large, open-plan living room, dining room and kitchen. The kitchen is cleverly integrated into the living space by an elegant breakfast bar. 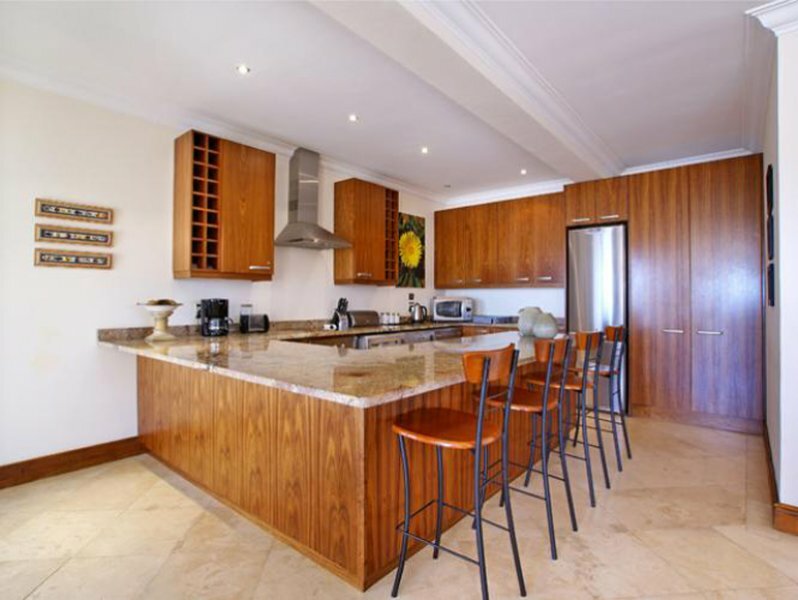 Stylish fittings and modern appliances give this kitchen a distinctive edge. Large windows expand the depth of the living room. 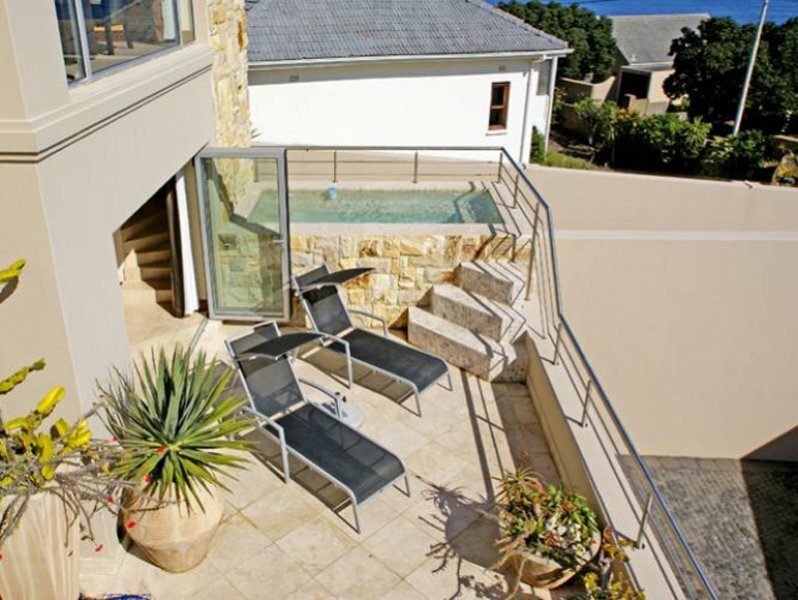 Custom- made window seating is the perfect place to lie back, relax and watch the sun set along the famous Mouille Point shoreline. 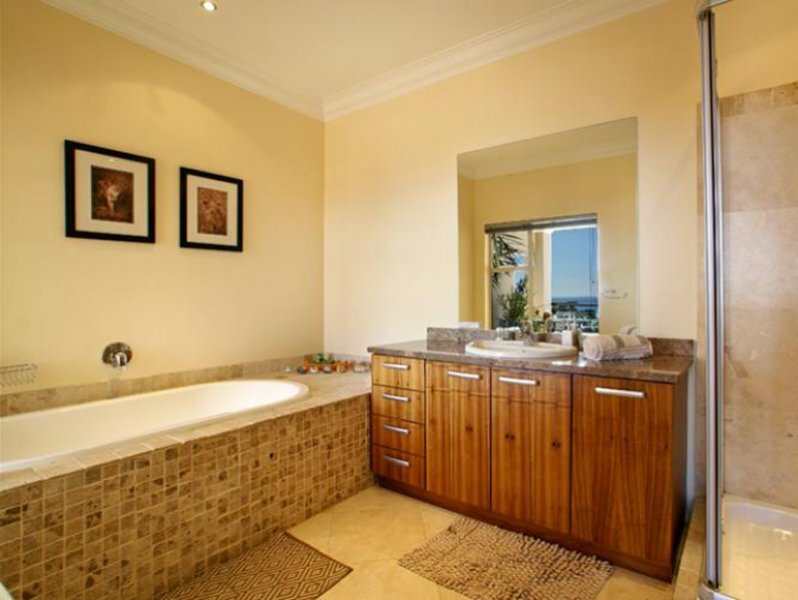 Pull up the custom made Roman blinds to watch the yachts go by and allow the warmth of the African sun to filter in. The luxurious leather couch is the perfect place from which to enjoy the HD TV entertainment. The dining room table comfortably seats four. 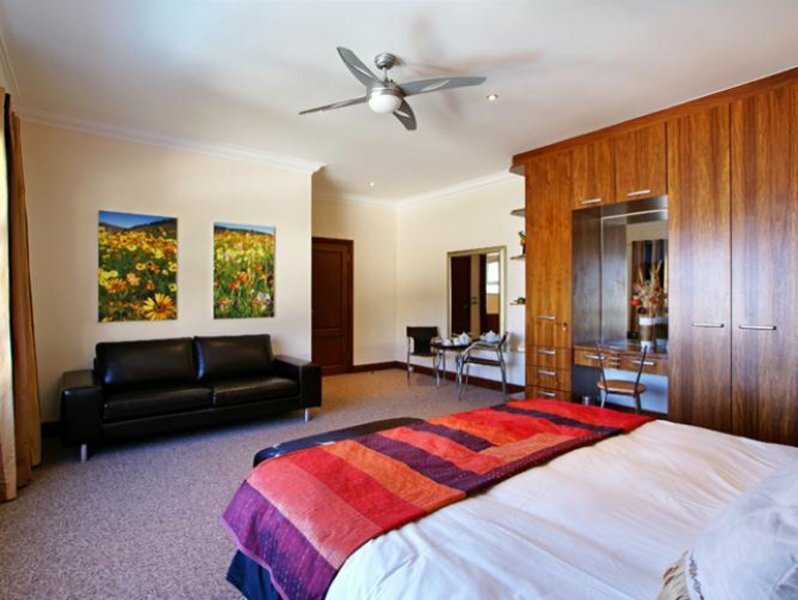 The master bedroom is furnished with a large King size bed. Framed by a double volume headboard and made up with crisp white linen, this room is a welcome retreat. Natural, under-stated designer bedside tables and matching dressing table draw the eye back to the organic blend of style, unique to Seaways. 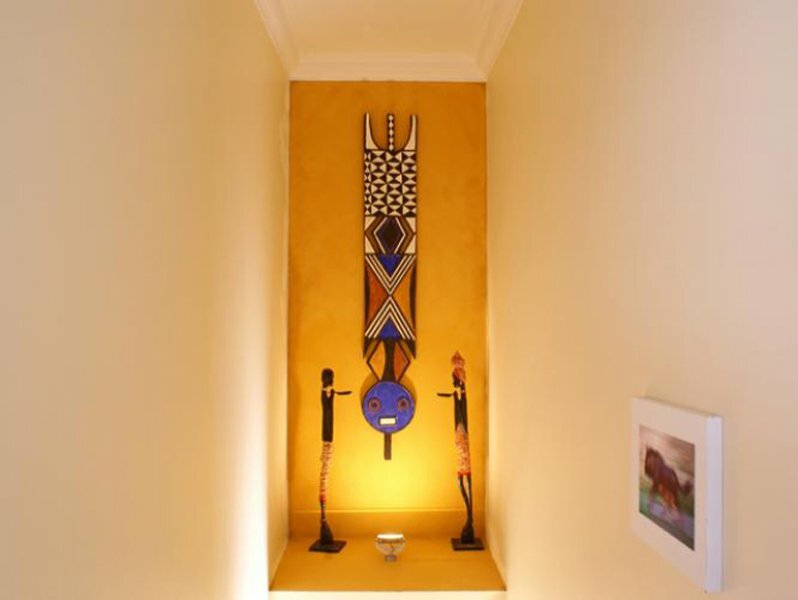 There is abundant storage space in the built-in cupboards and the lighting at night is dramatic. At the end of the hall is the second bedroom. 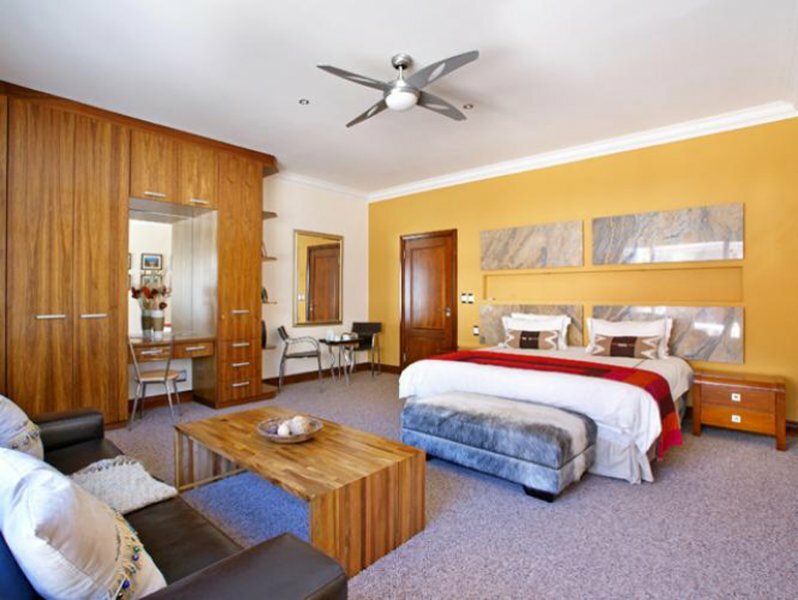 This contemporary room is furnished with two single beds and yet another custom-made double volume pale blue headboard. 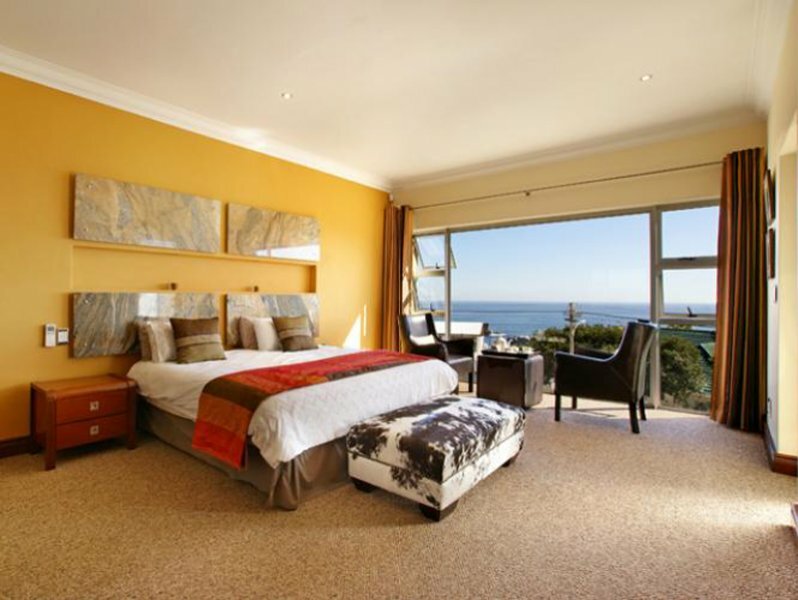 Papyrus-coloured walls blend perfectly into the most spectacular views of Cape Town’s famous mountain range. 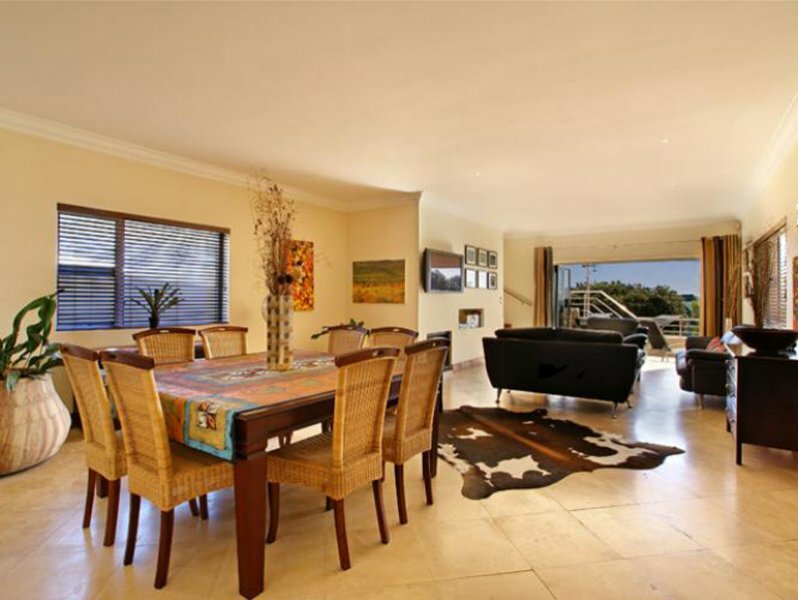 The snugness of the space is contrasted by the majestic view of Green Point’s Soccer Stadium as well as a unique perspective of Lions Head, Signal Hill, Table Mountain and Devil’s Peak – an incredibly rare find. 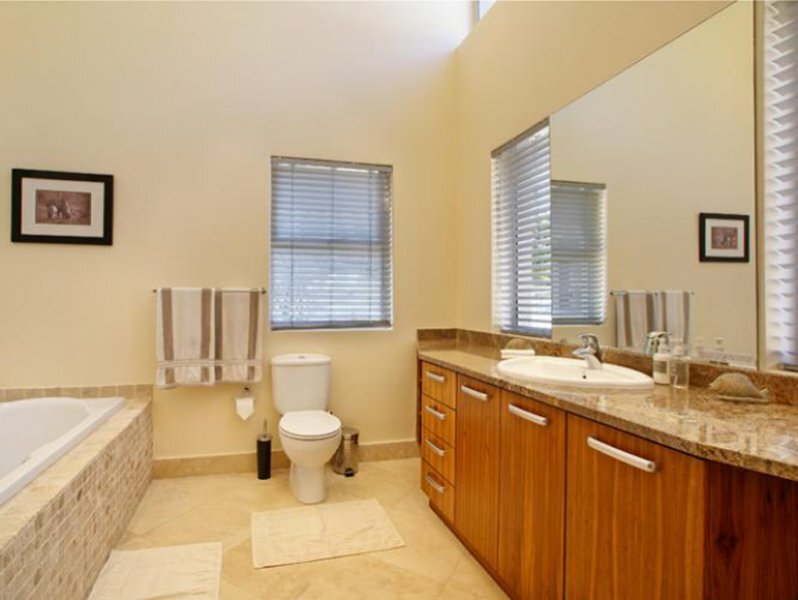 The bathroom is stylish, contemporary and neat. A spacious shower is the centre-point of this room which has been designed as a perfect space in which to refresh and relax. 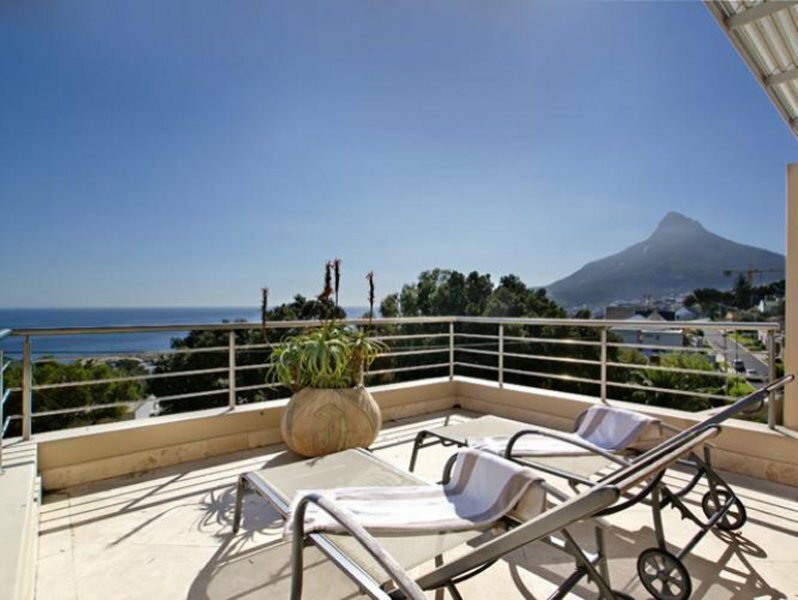 Mouille Point on the Park truly is a remarkable combination of luxury and style. 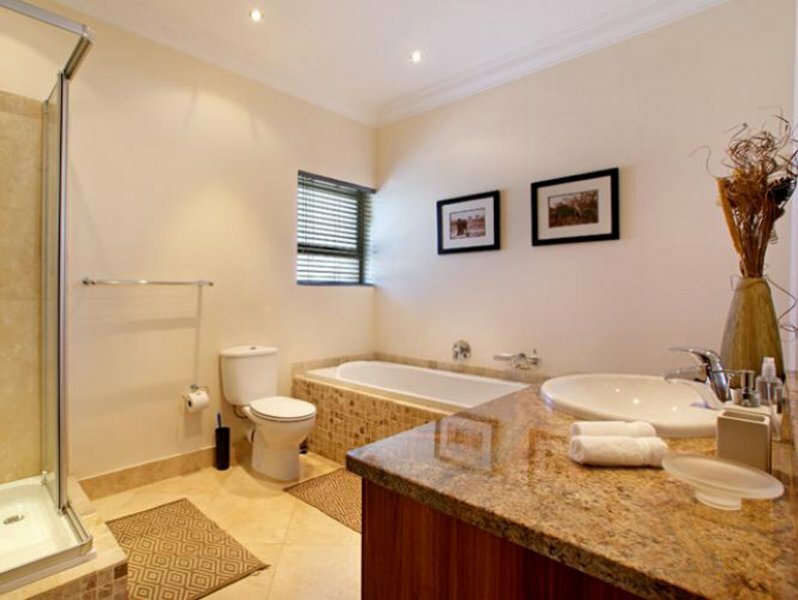 Uncluttered, sleek and opulent, it is sure to be a modern home away from home.